Mary Maloney was a dedicated and loving wife, six months pregnant with her first child. One evening, she waits for her husband, a police office, to come home and happily greets him. His tone and body language is removed. She attempts to help and serve him but he demands that she sits down. He then shares news with her that indicates he is leaving (possibly with another woman). Mary is stunned by this and attempts to disengage with it. She decides to get dinner and goes downstairs to check the freezer where she finds a leg of lamb. She brings it up and he sees it and begins to scold her because he's going to go out. In a single motion, Mary bashes his head in with the frozen leg of lamb and he falls flat. She realizes what she did and her mind quickly clears. She puts the rack into the oven and then heads down to the market, where she talks to the grocer about making a special meal for her husband. When she comes back home, she sees her husband's body and feels new pain and sorrow for the lose. She calls the police to let them know. The police begin to explore the house and ask her questions. They send people out to the market to find out about her visit. They discuss the details of the case and largely seem to disregard her as a suspect. As the evening goes on and the police are present, Mary insists that they enjoy her leg of lamb that she had cooked since they are all working hard to find her husband's killer. As the men eat the lamb, they remark that the murder weapon had to be a blunt object that's right under their noses. This was a fun story that reminded me to some degree of Shirley Jackson's What a Thought, but obviously with more motivation. 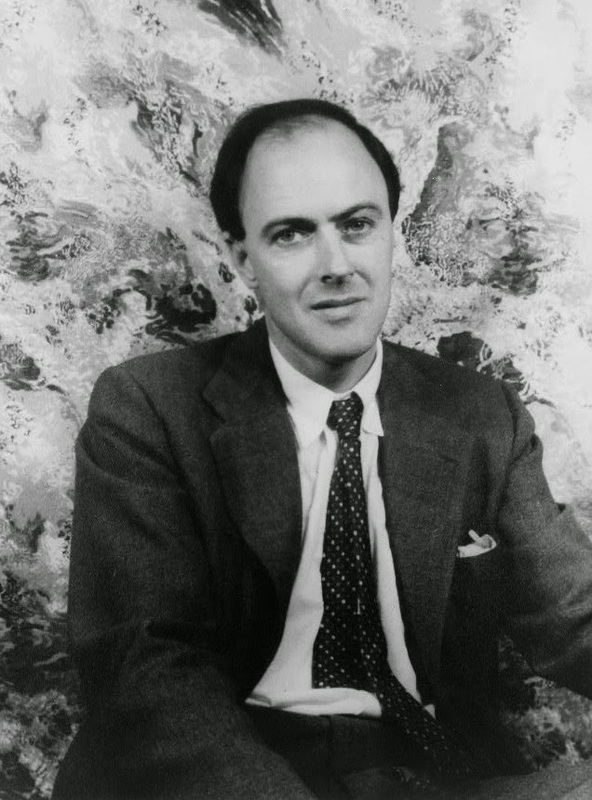 Overall, it was a rather dark story that I liked and have found like other tales of Dahl to have that dark and fascinating quality to them, just like his children's stories. In some ways, I can see a bit of Roald Dahl in Neil Gaiman's work. I also like the play on the title in contrast ot the use of lamb and the offices blindness.